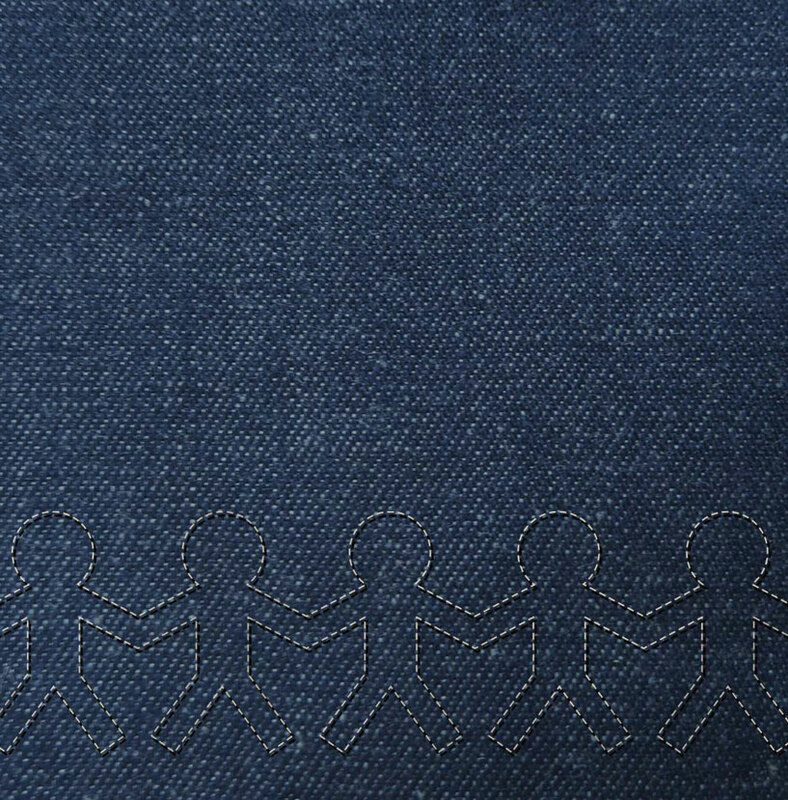 The soul of denim at Ginni International is its people – tenacious, dynamic and wearing their passion on their sleeves. They are the strings that weave our dream. We believe each employee is an equal partner in our journey. Together we are one vision, one family. We are infact amongst the very few companies to have provided 100% on-campus residency for its employees with a good infrastructure and a great living environment. With the philosophy of “work good, live well’ we conduct many activities like daily Yoga and ‘Art of Living’ workshops for our people. The culture within the company comes alive in the many cultural and sports events held regularly. At Ginni, we extend this commitment to our people and their communities by initiating services such as ambulances for medical emergencies to even the poorest of the poor in the society. To help people to become creative, innovative and responsive to lead organization towards global industry leadership.